Organize bike parking on busy streets and in parking lots. Traditional bike rack style complements any location. 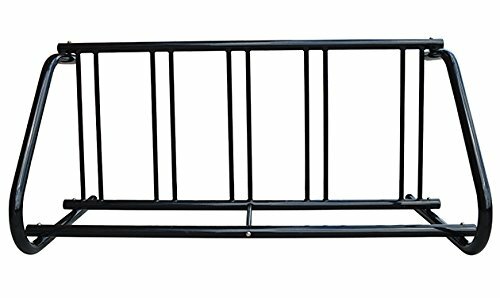 Features a 1-5/8" OD steel frame and black powder-coated 14-gauge steel crossbars that are securely welded on top and bottom. 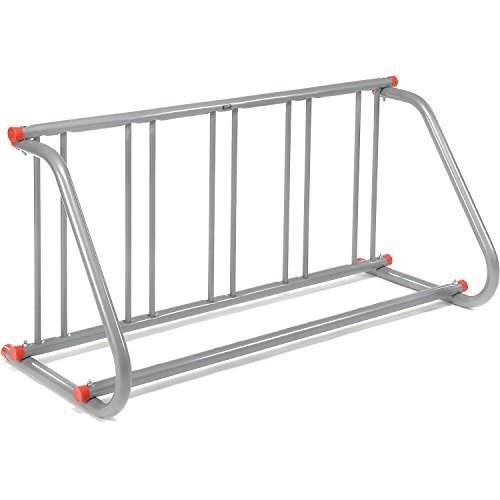 Single-sided rack holds up to 5 bikes. 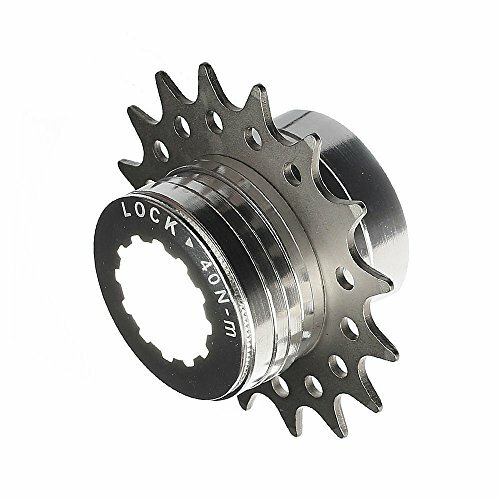 Revamp the look of your single speed cranks with some new hardware. 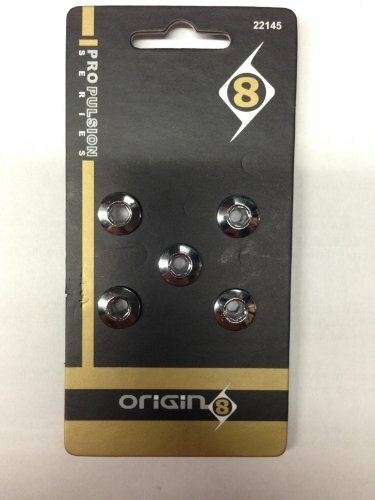 The Origin-8 Single Chainring Bolts give a high polished look to any crankset. The anodized finish comes in multiple colors to highlight your crank and makes it look as good as you do. 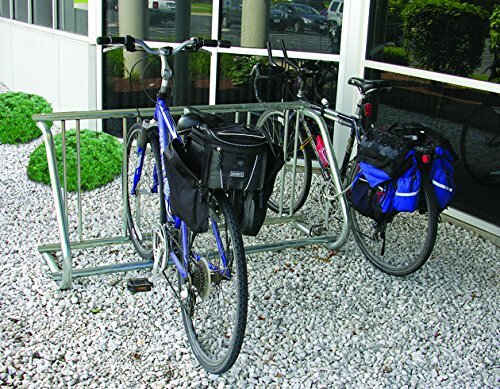 Traditional-style bike rack complements any location. 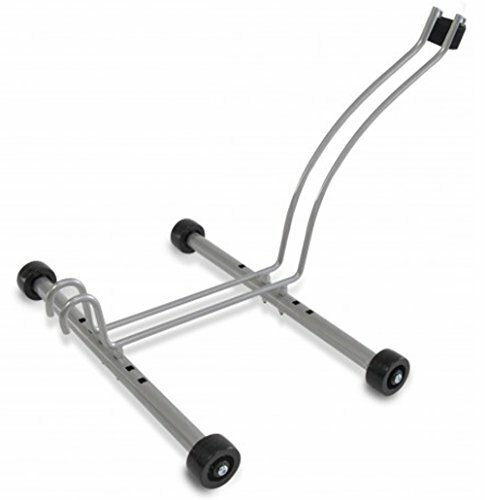 Organize bike traffic in busy areas with this sleek, heavy-gauge steel rack. Galvanized PLUS-coated 14-gauge steel crossbars are securely welded on top and bottom. 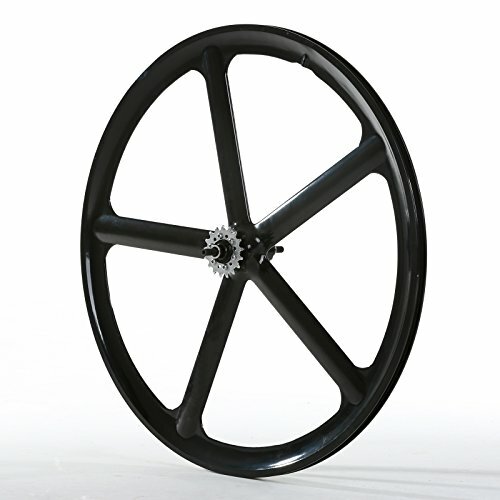 1-5/8" OD steel frame offers durability and stability. 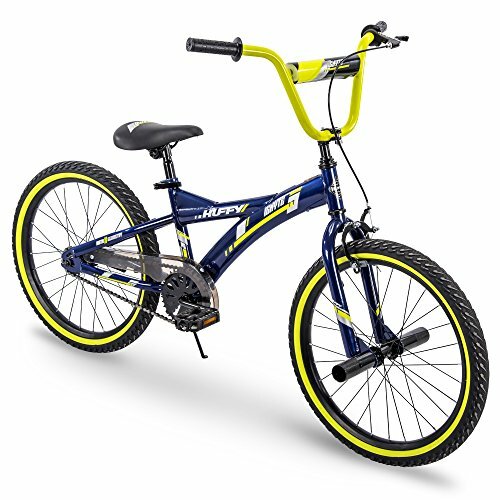 Holds up to 5 bikes securely. Many home owners and apartment renters find bike storage to be a big problem. Bikes are often getting in the way, and are left lying on the floor, or leaning against the wall. Delta Cycle's innovative and unique bike storage systems are the perfect solution to creating an organized space for your bikes, as well as the answer to freeing up space in any room. Get your bikes out of the way, off the floor, and looking neat with Delta Cycle's Rothko that has a convenient easy-rolling feature, is adjustable to securely hold any wheel up to 5" wide, and allows for you to park your bike anywhere. Approximate dimensions 15" x 11" x 15". About Delta Cycle: For more than 30 years, Delta Cycle has created useful cycling products with a mission to make an innovative difference. The company works hard to make their products better and deliver superior value. Delta Cycle offers only a small, concentrated product line that represents the best there is in each category. Recommended for installing 1/8" Muzata cable railing projects. 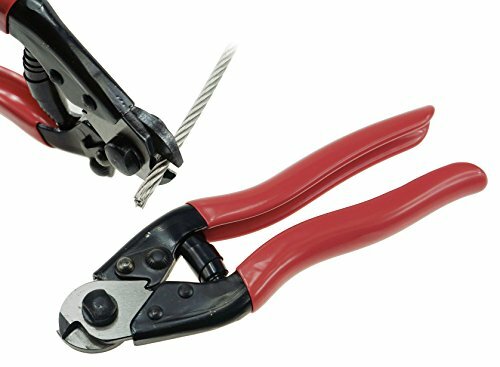 The pair of the cable railing kit please search B01L73UNKK, Require assorted 1/8" stainless steel railling cable please search B01N0N4IME An outstandingly powerful tool for cutting steel wire rope.The Muzata cable cutter has unique angled blades that never leave a frayed cut.The cable cutter features hardened steel blades, center bolt in high-quality hardened steel, thumb catch designed for one-handed operation, and contoured cushion rubber handle non-slip grips.Cuts up to 5/32" stainless steel cableAlso used for cutting bicycle cable housing and wire.